According to a breaking post from the Malta Stock Exchange, the exchange’s digital asset and financial technology subsidiary – MSX – is now partnering up with the cryptocurrency exchange behemoth Binance to launch a new trading platform for security tokens. More specifically, it was shared on Twitter that the two parties have entered into a Memorandum of Understanding (MoU), signed by Binance’s CFO Wei Zho and the Malta Stock Exchange chairman Joe Portelli, something which was overseen by Malta’s finance minister, Edward Scicluna. This agreement is reportedly meant to further Malta’s goal of becoming a hub for blockchain and cryptocurrency-related activity, something which the island has been aiming for during all of 2018 – which Toshi Times has covered extensively. The Mediterranean island has expedited several cryptocurrency-friendly bills through the relevant regulatory instances, and has subsequently attracted a number of blockchain-related startups, including Binance. In fact, this July Binance announced the exchange’s intent to create the ”world’s first decentralized tokenized bank” (Founders Bank) in Malta, which came less than half a year after Binance moved from Hong Kong to Malta, citing regulatory issues. ”This partnership will allow Binance and MSX to host traditional financial assets on the blockchain technology through security tokens,” Binance’s CEO, Changpeng Zhao, stated in relation to this most recent partnership. 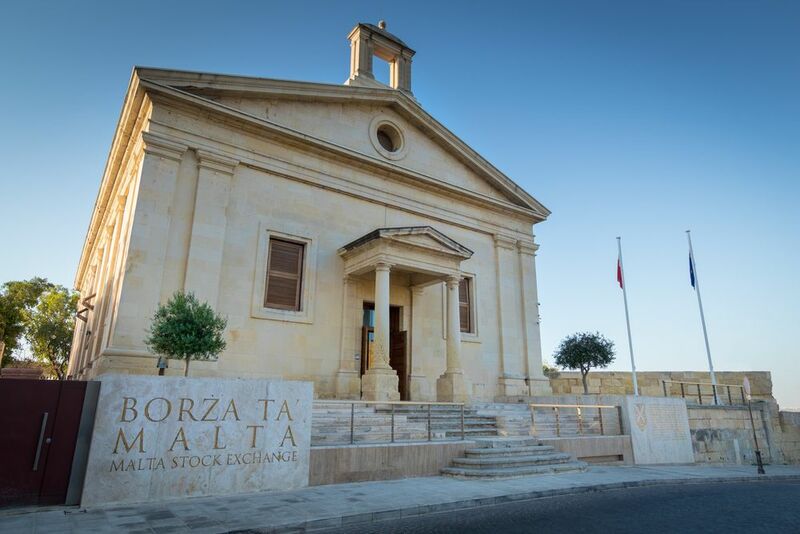 ”We look forward to bringing more innovations to Malta and further establishing our presence here,” Zhao continued, according to the local news outlet Times of Malta. This seems like the logical extension of the existing cooperation taking place between Binance and the MSX, who jointly championed the MSX FinTech Accelerator Program – a startup accelerator project focused on blockchain and fintech. However, it should be noted that although Binance’s joint-venture with the MSX seems intriguing, it is not entirely the first of its kind. In July of this year, OKex – the globally-geared division of the Chinese OKcoin platform – signed an agreement to develop a security token trading platform, something which is clearly akin to Binance’s latest venture.